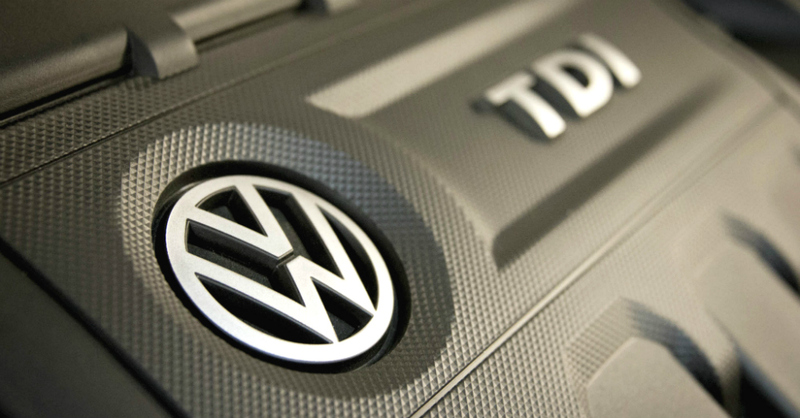 After months of discussion regarding the Volkswagen diesel scandal, there may be a way for Volkswagen to put some diesel models back on the road and make it so that we can have diesel models from this brand. For several months the EPA had denied applications and proposals for some of the fixes that Volkswagen had come up with but now it seems the brand may have received approval for some of the fixes that could be used on the cars we love to drive. This is good news for those who want to continue to drive their TDI models. What’s the Right Accessory for You? Last September most of the world was shocked to find out that Volkswagen had been cheating on emissions tests for many years. The discovery in August by a university in West Virginia and then the reveal to the world in September showed the diesel engines in Volkswagen models were fitted with a cheat device that activated the emissions control unit whenever the vehicle was hooked up to be tested. 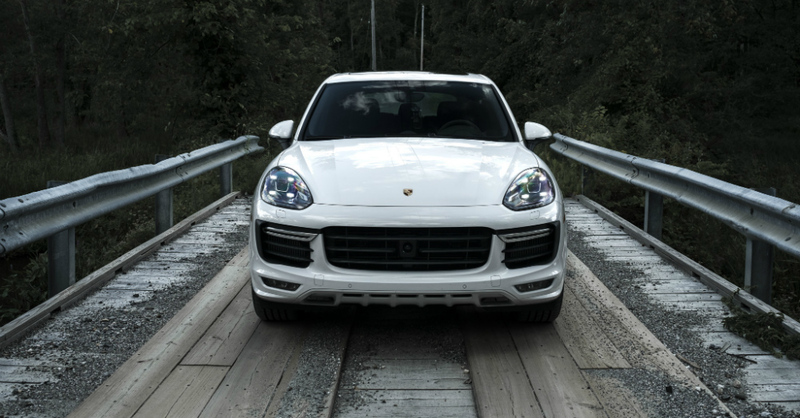 When the vehicle was not being tested the ECU would not function and the vehicle could emit up to forty times the allowable emissions into the atmosphere.